adapting their platforms to users’ needs. The most recent case comes from the Canadian Exchange Coinfield, which recently published a tweet sharing with their users its decision to list 130+ tokens to be available for trading against fiat or against XRP as the only apparent crypto/crypto option. 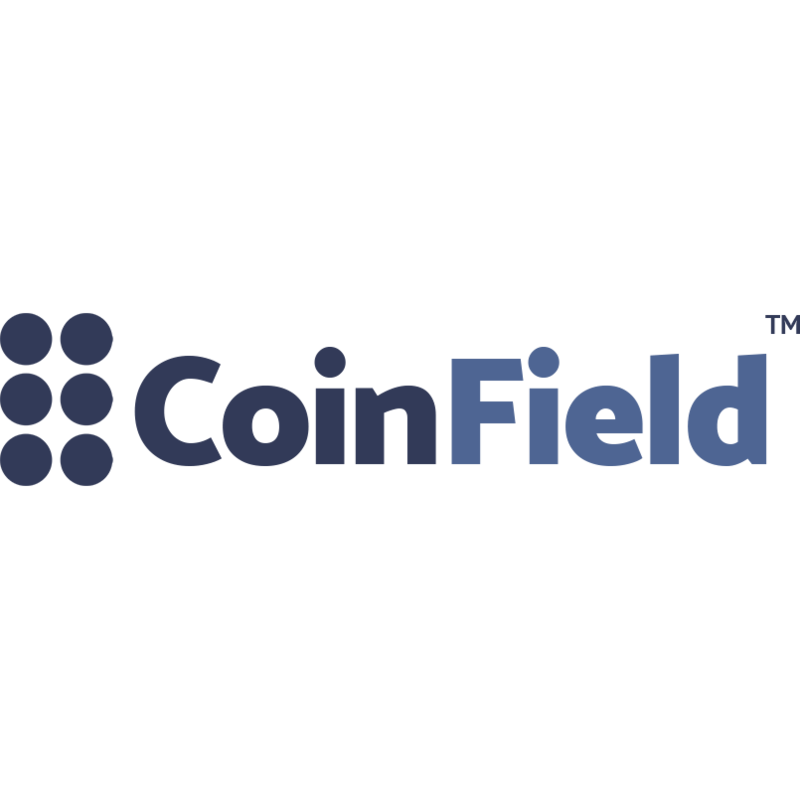 According to information provided by Coingecko, Coinfield is on the top 100 exchanges in the world with a trading volume of just over $8 million over the last 24 hours. The Exchange has 56 pairs available, supporting six fiat currencies: United States Dollar (USD), Canadian Dollar (CAD), Euro (EUR), British pound sterling (GBP), Japanese yen (JPY) and United Arab Emirates Dirham (AED). Coinfield’s decision is not surprising. Other exchanges have already taken this step as a strategy to promote cryptocurrency trading. As reported by Ethereum World News, during Christmas of 2018, Chanpeng Zhao, CEO of Binance (the most important Exchange by trading volume) announced that XRP would become a base pair. The post XRP Chosen as Base Pair for 130+ Coins by Canadian Exchange Coinfield appeared first on Ethereum World News.